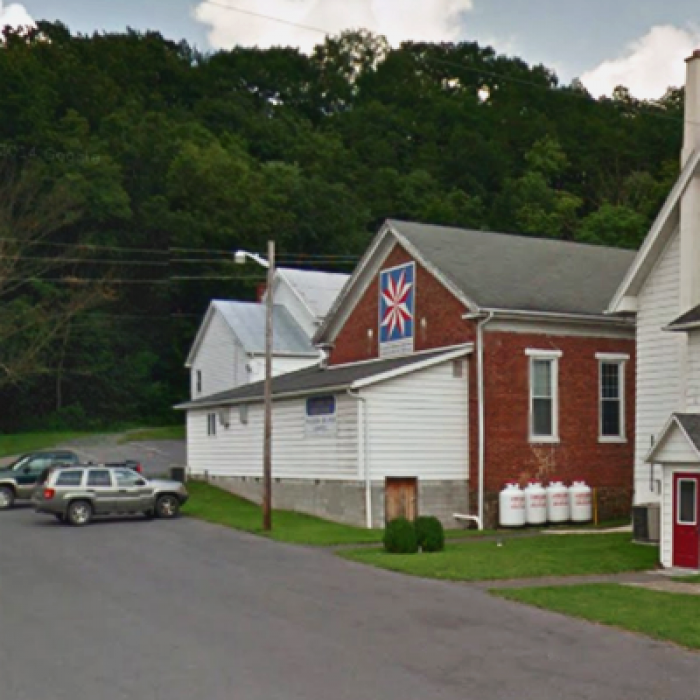 Our congregation meets locally in Mexico, PA (GPS address Mifflintown PA). Typically Sabbath Services begin at 11:00 a.m. Occasionally the time changes, if you are planning to visit, please contact our Pastor, Aaron Creech, to confirm the time and location. Walker Grange has 3 buildings; we meet in the partially brick building. What makes us unique? We are a church that is committed to following the teachings of Jesus Christ which were taught by the early New Testament church. We greatly value the Word of God—the Bible and the standard that Christ set for us. We practice authentic Christianity as recorded in the book of Acts. It is our desire to create a positive, dynamic and nurturing environment based solely on the Bible. This allows all members to grow in the grace and knowledge of our Lord and Savior in Spirit and truth. We are part of that Spiritual body of Jesus Christ and thus keep the seventh-day Sabbath and God’s annual Holy Days following the example set by Christ in the New Testament. Our doors are open. We welcome you to fellowship with our small but warm and loving congregation here in the Lewistown area. If we can be of any assistance please contact us.